A peptide is a short chain of linked amino acids. Such a chain consists of up to fifty amino acids and is also called a simple protein. Peptides occur naturally in the body and their production is a natural biological process. You can also provide them through a proper diet or using dietary supplements – if the body’s requirements are higher than average. 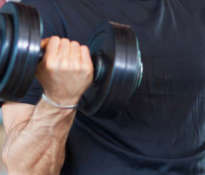 What is the importance of peptides during bodybuilding training? Peptides are sometimes confused with normal proteins. Of course, proteins also consist of amino acids, but the amino acid chains in peptides are definitely shorter. 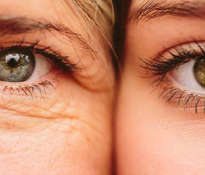 Peptides are defined as having no more than 50 amino acids, while proteins have much more. 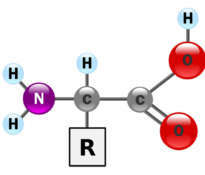 Each cell of the human body contains short chains of amino acids. 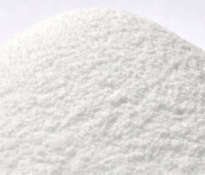 They participate, inter alia, in the production of hormones, including growth hormone (GH). The peptides can take the form of polymers, oligopeptides and neuropeptides. The importance of peptides in bodybuilding. The main reason why peptides are used in bodybuilding is the fact that short chains of amino acids increase the production of growth hormone. 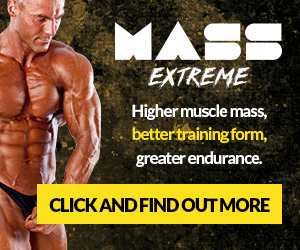 It is proven that HGH causes the increase in lean muscle mass. Peptides are used by the body to increase the secretion of HGH, and therefore, facilitate the achievement of greater muscle mass, which is the primary goal of bodybuilding training. Their use makes it easier to increase muscle strength. In addition, it has been found that simple proteins increase the production of testosterone. Another advantage that results from the use of peptides is the increase of the ability to regenerate after intensive training. The amount of oxygen delivered to muscle cells increases and the level of endurance increases. These advantages make dietary supplements containing peptides so widely used by athletes. 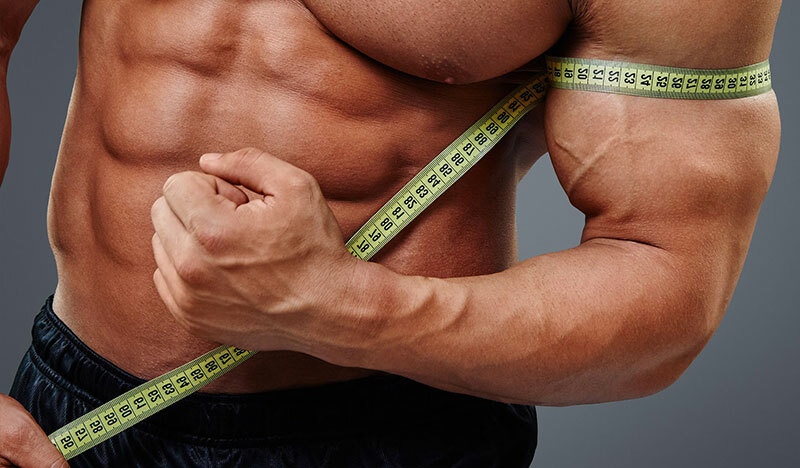 Another advantage that is particularly appreciated by bodybuilders is the fact that peptides help to burn body fat. LAMININE contains peptides with a short amino acid chain and free amino acids that come from fertilized chicken, pea and fish. Ingredients delivered in this form quickly get into the bloodstream and improve the performance of training. Many studies have shown that amino acids and simple proteins improve muscle strength and support muscle building. 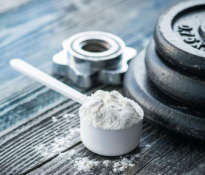 You will increase muscle mass and muscle strength by using protein and amino acid supplements 30-60 minutes before training, or immediately after training.